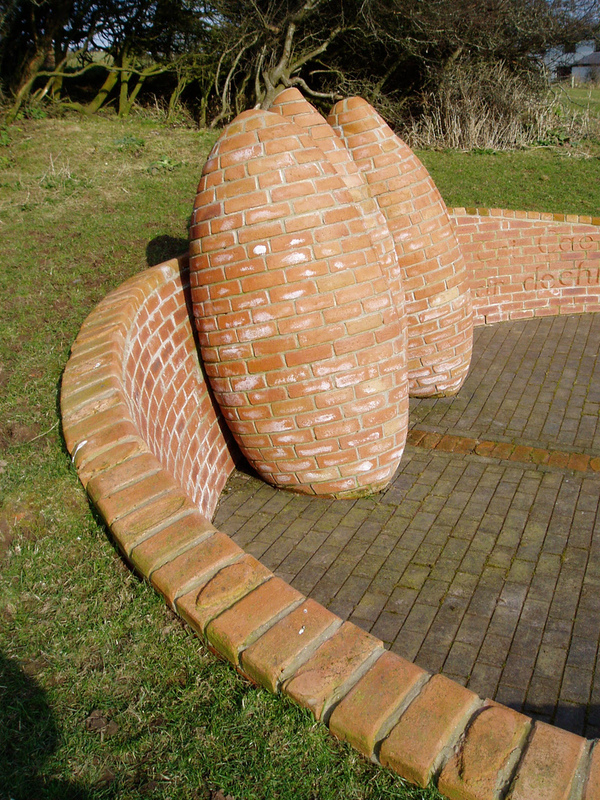 Carving the soft clay of unfired bricks allows Howard Bowcott to create individual forms within the format of a uniform material. 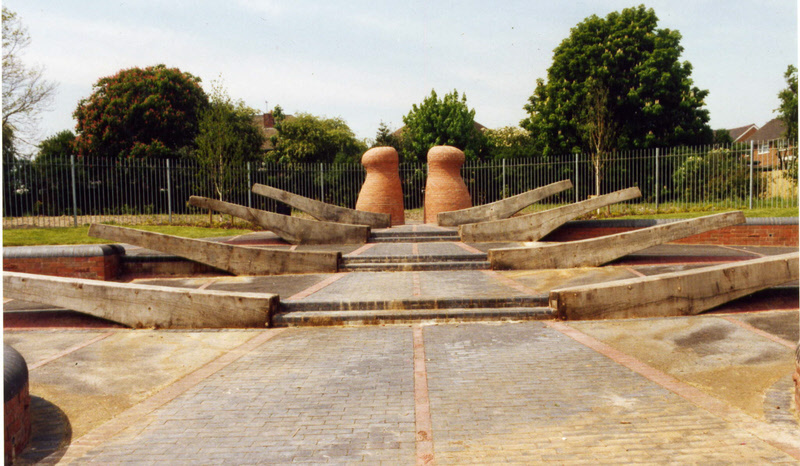 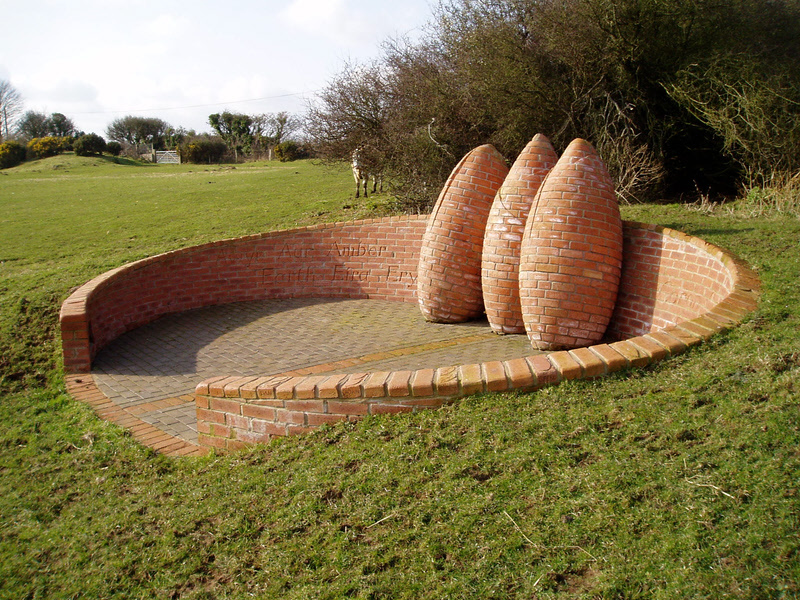 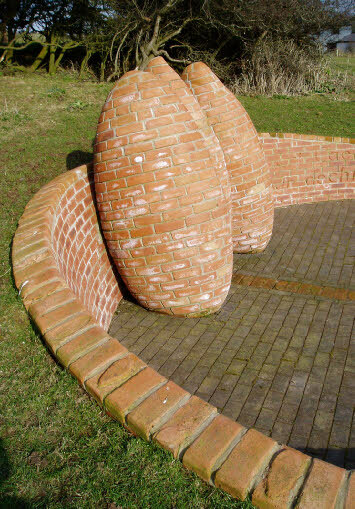 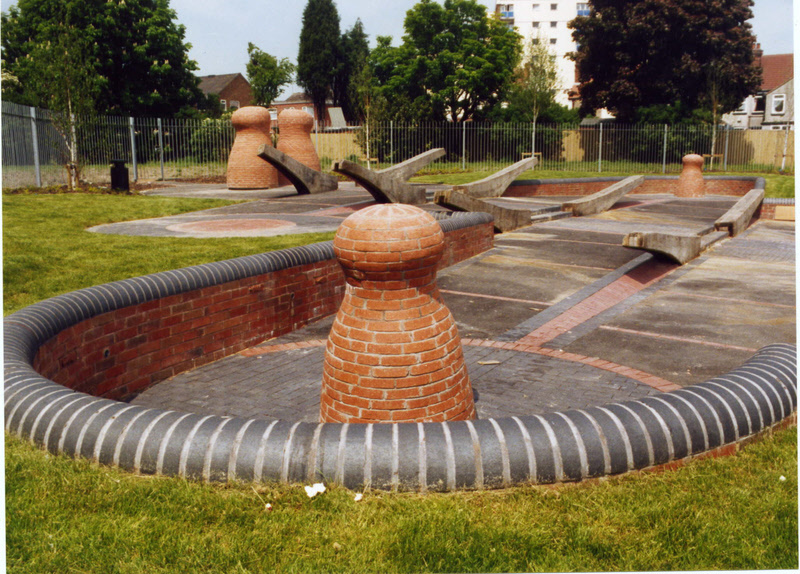 After firing the bricks are reassembled in a mortar matrix, Bowcott raising the courses in an echo of his stacked sculptures, each brick and gesture building to the whole. 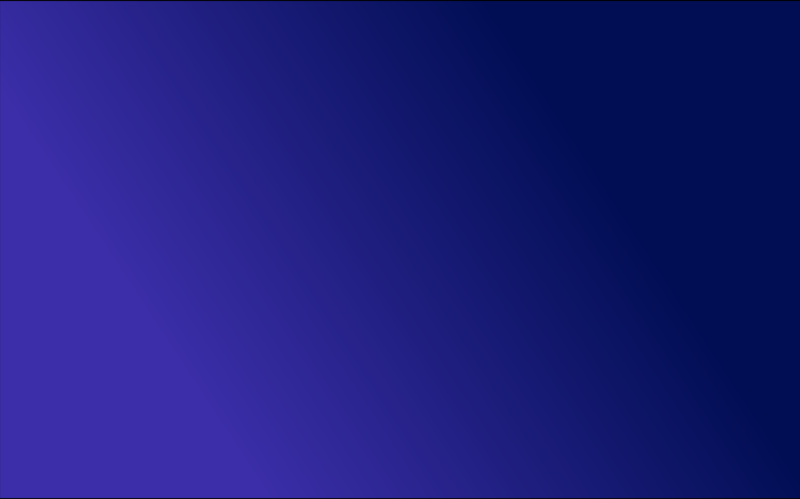 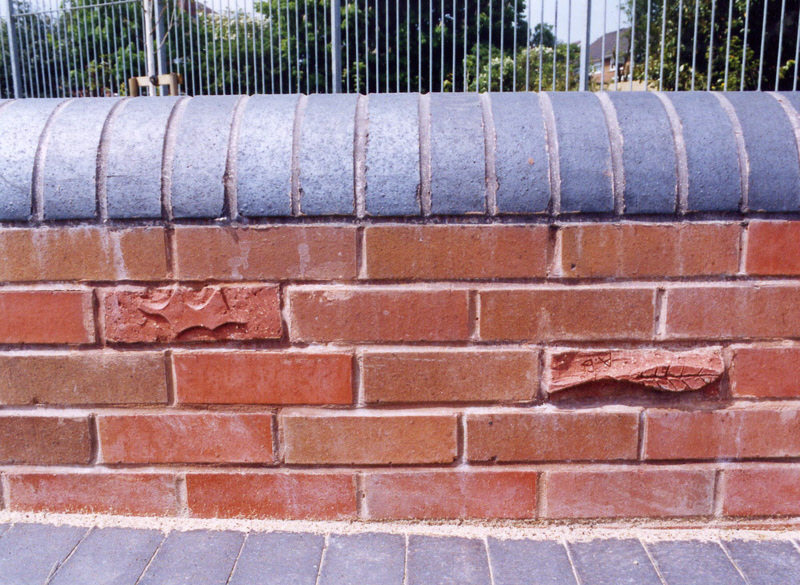 The processes of handling, shaping and building become fixed in the resulting work. 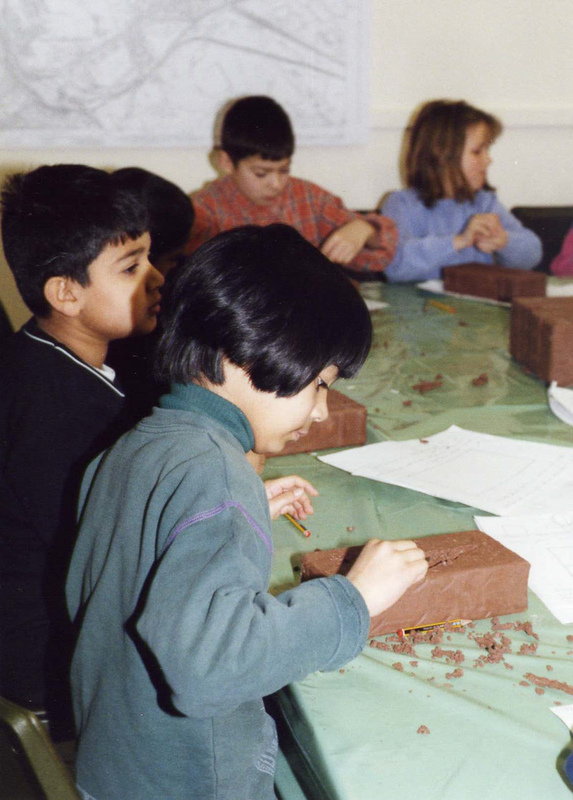 This technique also lends itself to the involvement of the local community, creating their own bricks as elements of the artwork.